I was lucky to spend three weeks traveling throughout central Mexico with my family as a child. That trip was the beginning of a strong attraction to other cultures and a zest for global living experiences that have transcended my life. I headed to Europe after business school, determined to begin an international career in Spain where I had a rudimentary knowledge of the language and had studied at different points. 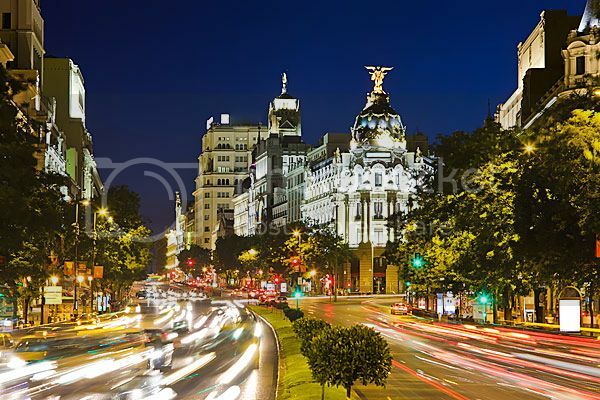 After a sales career in Madrid, opportunities led me to Buenos Aires, and later Mexico City. When it was logically time to settle down, my husband, who I met in Mexico and who relishes other cultures as much as I do, and I uprooted again to live in Europe for a few years. Our two children were born there, one in Barcelona, the other in Fontainebleau outside of Paris. Now back in Minnesota, and living with my family on the farm where I grew up, I look forward to every opportunity to work with owners who wish to share their special home and its local culture with guests.